Social Nature product testing opportunity for Canadians! Don't miss out on this one it's a great FREEBIE! 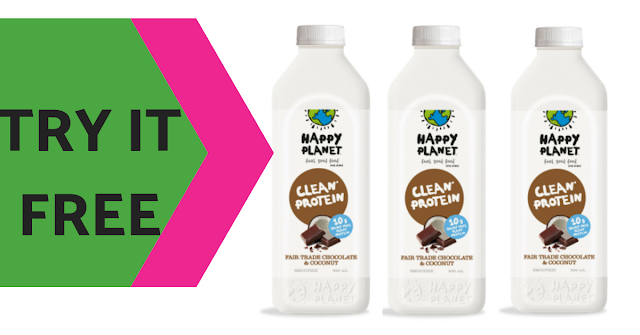 Sign into your Social Nature account and click the "WANT IT" button on Happy Planet's Dairy FREE Smoothie. If you are picked as one of the lucky ones you will get it FREE in the mail to try! Remember to share your honest thoughts on the Social Nature website after you have tried it to get more free products.